If you have tooth sensitivity or pain when you chew with your back teeth, the surfaces may be damaged. One option for restoration, available from Vitangeli Dental in Englewood OH, is the use of an inlay or onlay made of metal, composite resin, or porcelain. The choice of an inlay or onlay depends on how much decay and tooth loss has taken place. An inlay resembles a filling and fills a small part of the tooth, while an onlay covers one or more of the cusps on the top of the tooth. In other words, an inlay fills a hole without changing the shape of the tooth, while an onlay builds up the tooth surface to restore its initial dimension. 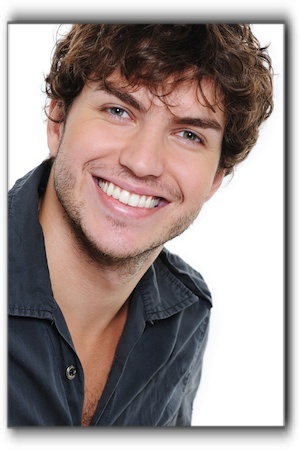 At Vitangeli Dental in Englewood OH, our services include general and cosmetic dentistry. Schedule your next cleaning and checkup with us today.